Notes: The Wells class is a 29th century Federation timeship whose mission is protecting the timeline from disruptions and anomalies caused by unauthorized time travel. 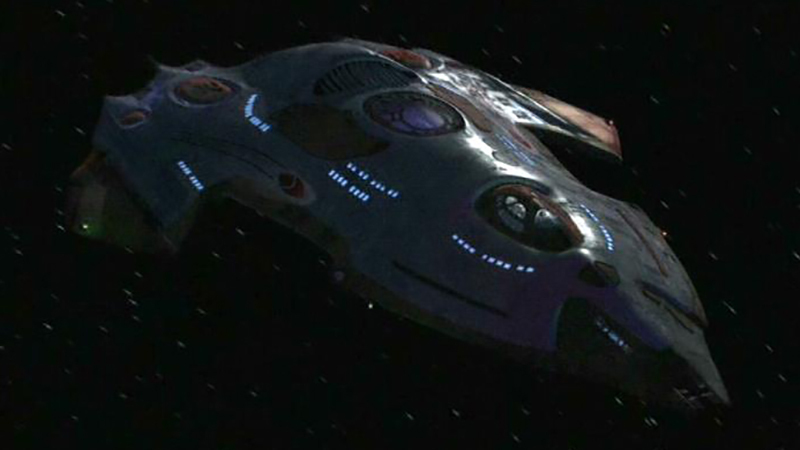 The ships are equipped with temporal engines, transporters, and sensors. No further information is available about this class.